Coe-Brown Northwood Academy is proud to announce the top ten graduates for the Class of 2015. 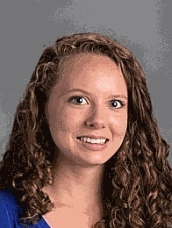 The Valedictorian for the class of 2015 is Sarah Curtin, daughter of Mike and Nancy Curtin of Strafford. 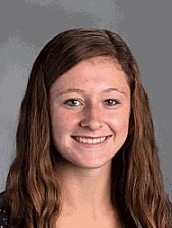 During her high school career Sarah has been a member of the CBNA soccer, basketball and track and field teams. She has also been a member of the National Honor Society, and Peer Helpers. Sarah has been accepted to Quinnipiac University, St. Anselm’s College and St. Joseph’s College. She plans to pursue a degree in nursing. 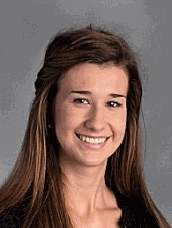 The 2015 Salutatorian is Katheryn Huckins, daughter of Matthew and Anne Huckins of Strafford. While at Coe-Brown, Katheryn has been a member of the Project Search, the National Honor Society, the National Spanish Honor Society and Paragon Literary and Art Magazine. Katheryn has been accepted to Boston University and Northeastern University. She plans to major in engineering. 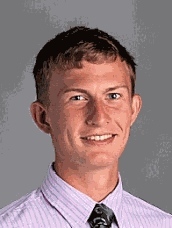 Joshua Conrad, son of Greg and Nora Conrad of Northwood, has been a member of the National Honor Society, National Spanish Honor Society, and the Varsity Soccer and Tennis teams. He has been accepted to Mount Allison University, Dalhousie University and McGill University. Joshua plans to attend McGill University to study biology, biochemistry and life science in a pre-med program next year. 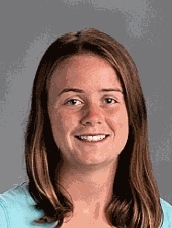 Caitlin Foley, daughter of Sean Foley and Michelle Halligan Foley of Strafford, has been involved in the National Latin Honor Society, and Peer Helpers, and a member of the CBNA softball team while a student at Coe-Brown. She has been accepted to Clarkson University where she plans to pursue a career in engineering. 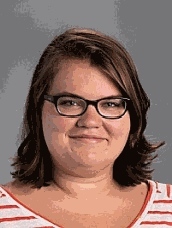 Aurora Goodwin, daughter of Nicole Toy and Nathan Goodwin, is a member of the National Honor Society, the National French Honor Society, Peer Helpers, a Writing Center Consultant and is currently the secretary of the senior class. She has also been a member of the cross country, indoor and outdoor track teams. Aurora plans to attend Clarkson University to pursue a career in engineering. Garrett Kunz, son of Fred and Betsey Kunz of Northwood, has been a member of CBNA’s tennis and soccer teams during his years at the Academy. Garrett has also been active with Peer Helpers, the National Spanish Honor Society and the National Honor Society. 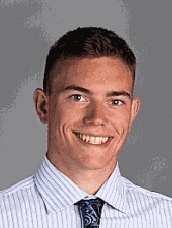 He has been accepted to Rensselaer Polytechnic Institute, Rochester Institute of Technology and Clarkson University and plans to pursue a future in engineering. Ashley LeBlanc, daughter of Yvette and Gregory LeBlanc of Northwood, has participated in CBNA school life by being a member of the basketball and soccer teams, the National Honor Society, the National Spanish Honor Society, Student Council, CBNA Today, FFA and currently serves as class vice president. She plans to attend the University of New Hampshire to pursue a degree in health management and policy. 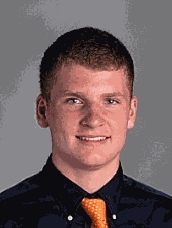 Benjamin Porter, son of Staci and Robert Porter of Nottingham, has been a member of the CBNA basketball and golf teams as well as being a member of the National Honor Society and Peer Helpers. He has been accepted to Rensselaer Polytechnic Institute as well as California Polytechnic State University. Benjamin plans to attend California Polytechnic State University to major in aerospace engineering. Cassandra Rogers, daughter of Jo-Ann and Richard Rogers of Barrington, has been a member the National Honor Society, Project Search, Tri-M, the CBNA Pep and Jazz Bands, Paragon Literary and Art Magazine and is a Writing Center Consultant. She has been accepted to the University of Massachusetts, the University of Vermont and Boston University. Cassandra will be attending Boston University to pursue a degree in biology/pre-med. 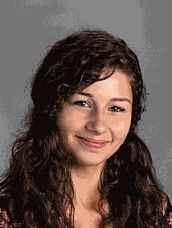 Nicole Torosian, daughter of Mr. Lindsey Torosian and Mrs. Cynthia Torosian of Northwood, has been a member of the National Honor Society, the National Spanish Honor Society, Project Search, Peer Helpers and Paragon Literary and Art Magazine. 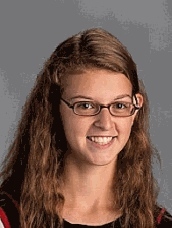 Nicole plans to attend Cornell University and will be pursuing a degree in chemical engineering. In addition, the CBNA Class of 2015 has 130 honor graduates.